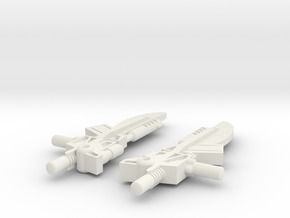 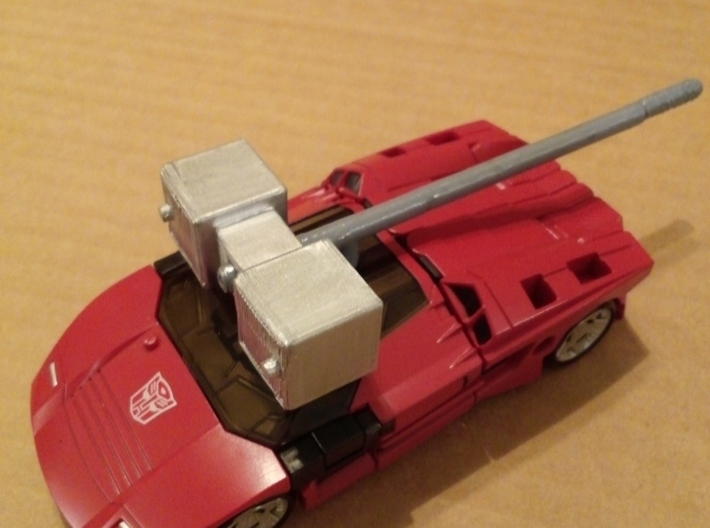 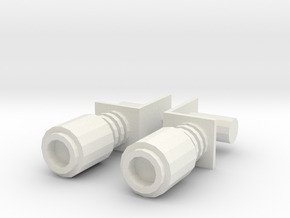 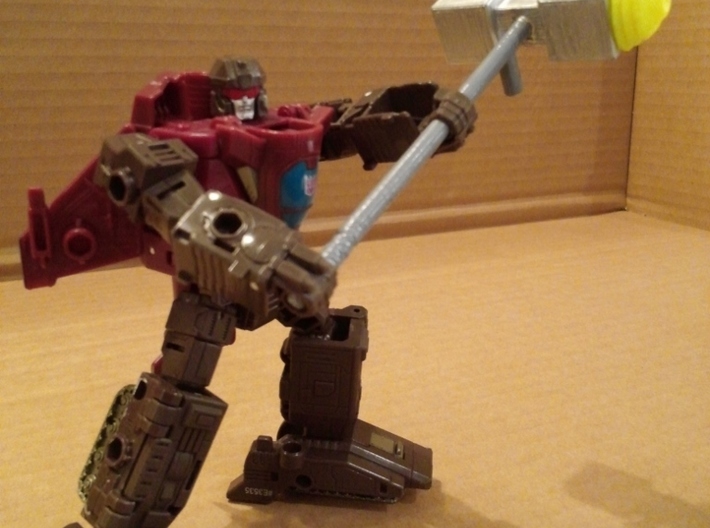 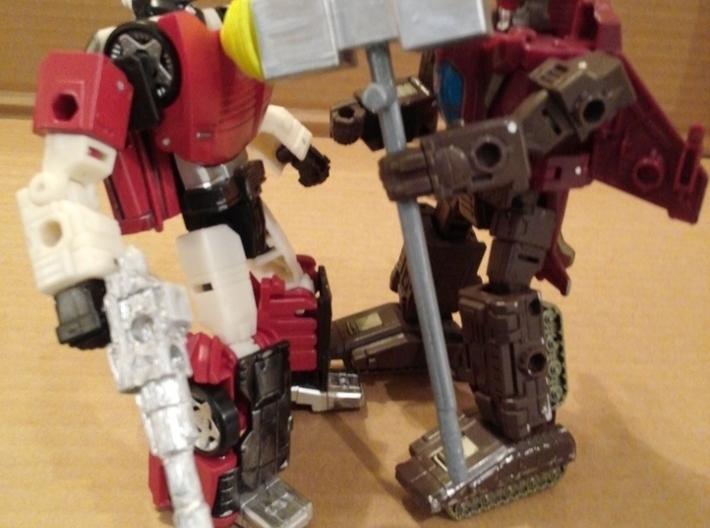 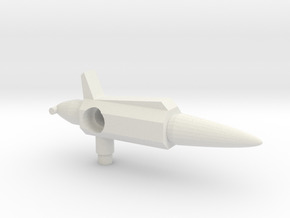 This is a Hammer accessory designed for transformers figures from the WFC: Siege line. 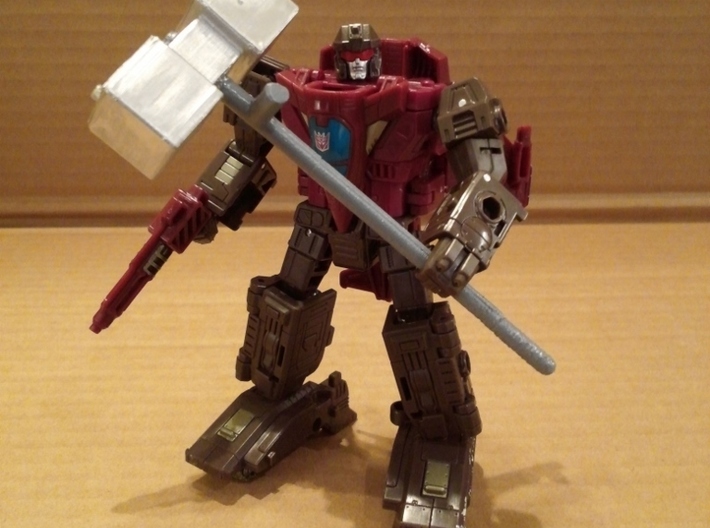 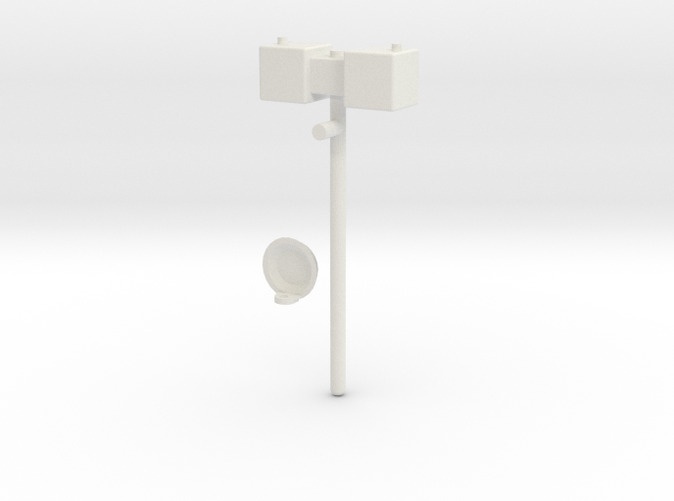 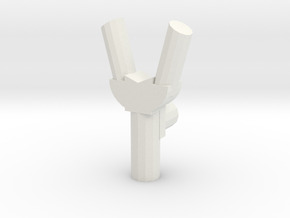 It features a 5mm handle so any figure that features 5mm ports can use it, and it also includes an effect part with 3mm ports so you can make it look like the hammer is impacting something. 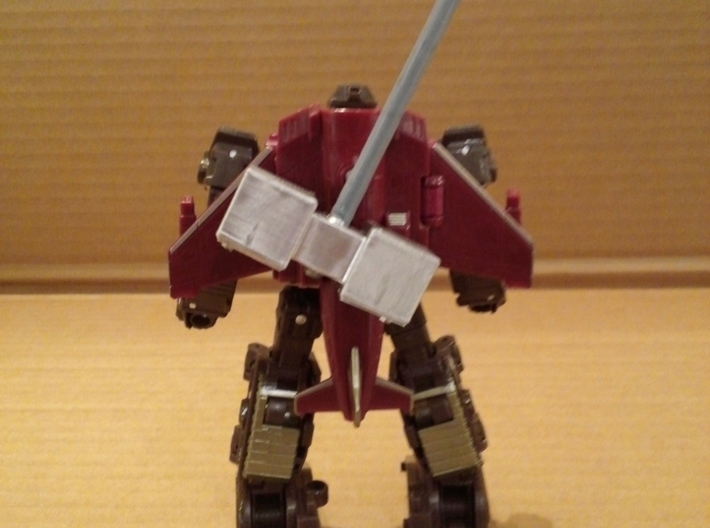 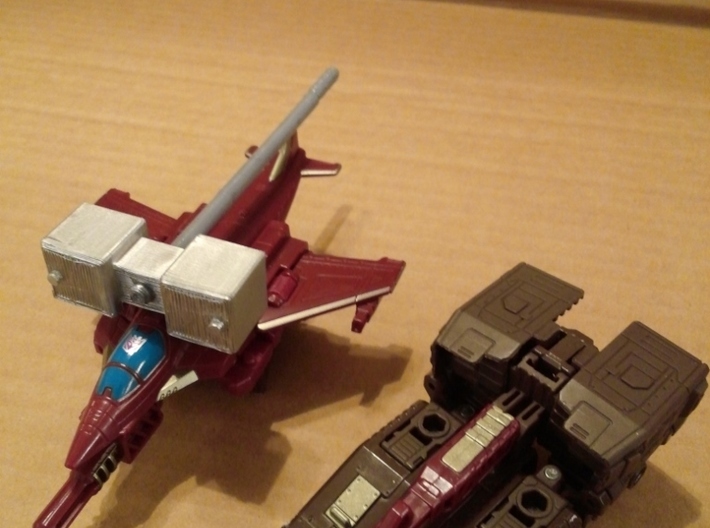 Note: If purchasing this primarily for the effect part - printing in smooth fine detail plastic is recommended, as that will allow it to best resemble the official effect parts included with certain figures from the WFC: Siege line.